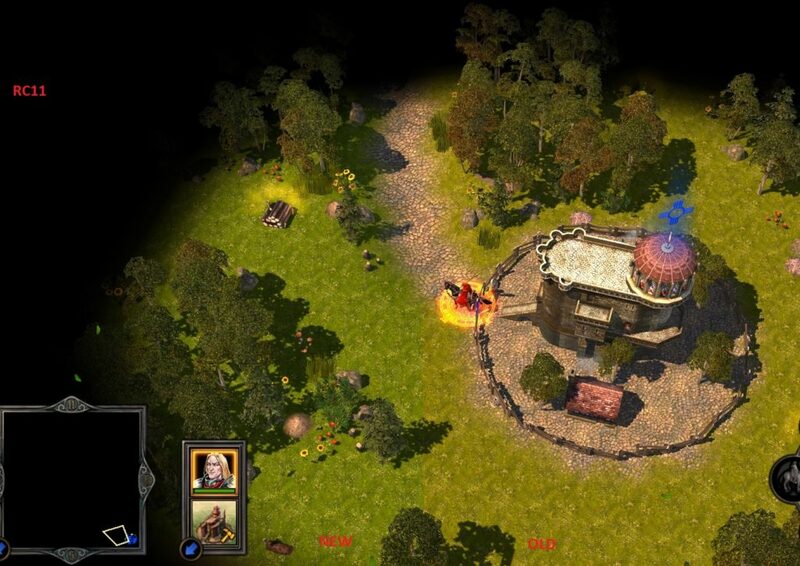 Heroes 3.5: Wake of Gods Portal > Might & Magic: Heroes 5.5 RC11 released! 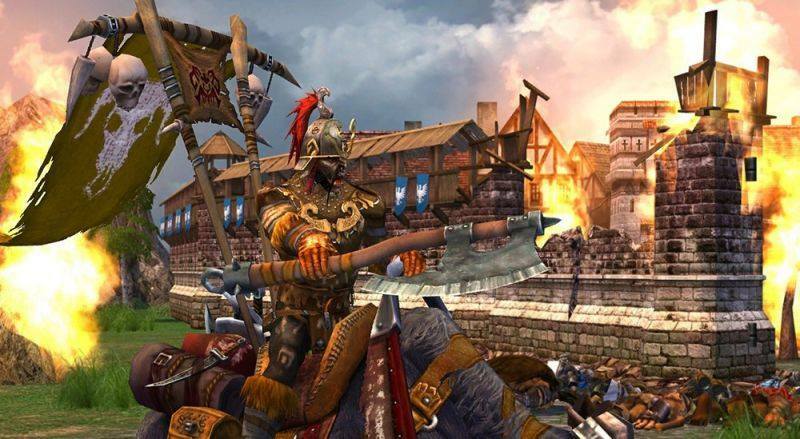 Might & Magic: Heroes 5.5 RC11 released! A new release of Might & Magic: Heroes 5.5 is ready for download and will fix the infamous cursor issue and some more stuff. The project was long quiet because was stuck on a gamebreaking issue (flickering cursor) for which the cause could not be found and also real life stuff. Thanks to forum users Skeggy and Gidoza for finding the issue. This issue was not unique to beta4, it existed in all older versions, so you should update. This release will otherwise not bring much content but I expect it to be fully stable and Heroes 5.5 has been long in a state were not much further balance issues have come up, so I dare to risk remove the beta from the name. It will be a very recognizable update because of the change in grass color see below. -FIXED RARE GAMEBREAKING ISSUE were cursor starts flickering endlessly and/or user interface becomes non-responsive and game cannot continue. -Changed haven grass textures to be greener and closer to atmosphere of original game. -Speed up movement of death knights, shadow mistresses when high speed is set in game settings. -Speed up summoned hive attack animation when high speed is set in game settings. -Stormcaller maxed ranged penalty set to 30% and 2% per titan, also modified description. -Fixed guardian angel skill level limit not enforced. -Fixed sylvan tier 3 not having enough shots without ammo cart. -Fixed deleb having too much skills. -Fixed bertrand not having weakness spell. -Fixed fortress mage guild description. -Fixed axe of mountain lords description. -Fixed Iron Lord/Maiden spec description. -added warning to installer game directory cannot be auto-detected.